Do you love or fear sharks and/or do you want to learn more about them? 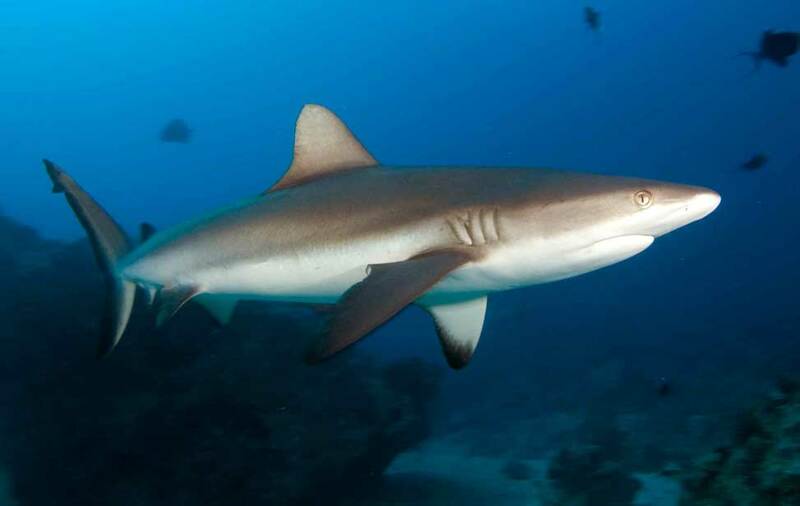 Enroll on this course and discover the value of sharks to marine ecosystems. You'll learn more about the causes of declining shark populations and the actions you can take to become a knowledgeable and passionate shark defender. By being informed, you can dispel misconceptions and act to protect sharks. Be the voice for the sharks! PADI Junior Open Water Diver (who is at least 12 years old) can also enroll on the course.